HMD Global may have already launched a whole lot of smartphones in 2018, but the Finnish company is now looking to end the year with a bang. It has now scheduled a launch event in Dubai for December 5 and the invite hints at the arrival of three Nokia smartphones! 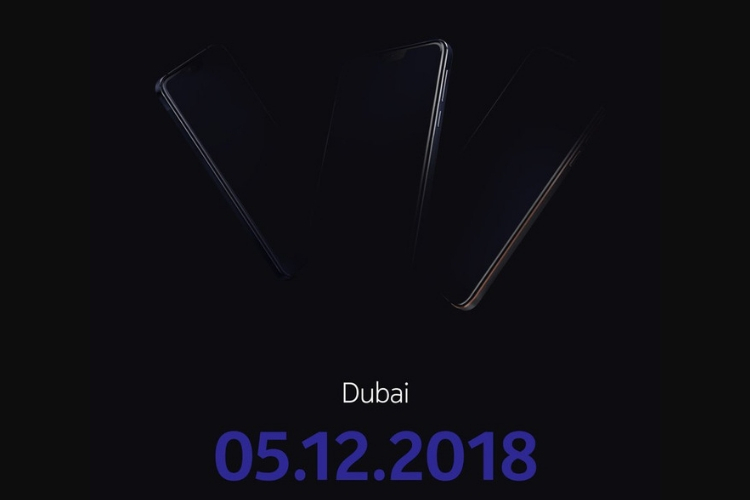 Juho Sarvikas, the Chief Product Officer at HMD Global, shared the press invite for the Dubai event with the caption #ExpectMore, hinting at the arrival of something unexpected. The caption could not only hint at the launch of a powerful budget phone but also a captivating flagship. 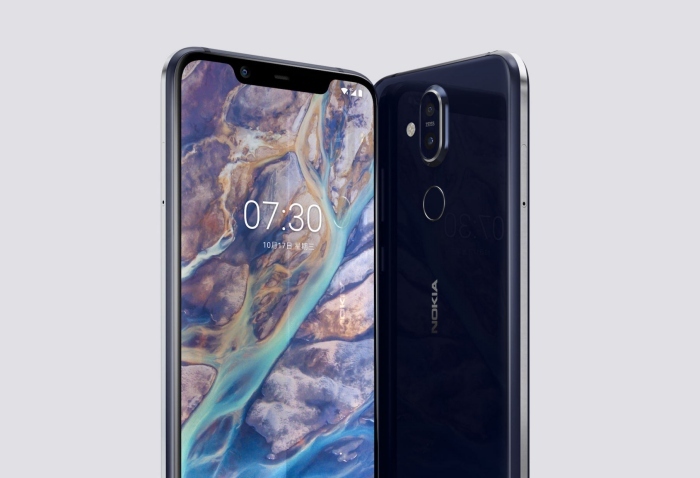 HMD launched the much-awaited successor to the Nokia 7 Plus, the Nokia X7 in China earlier last month and it may now be ready to go global. The device sports a 6.18-inch FHD+ (18.7:9) screen, with a notch, and is powered by the Snapdragon 710 SoC, coupled with up to 6GB of RAM and 128GB of onboard storage. As for the optics, you get a dual-rear camera system with a primary 12MP (with OIS) sensor and a 13MP secondary sensor. There’s also a 20MP selfie camera on board. It includes a 3,500mAh battery and runs Android 8.1 Oreo out-of-the-box. The naming of the global variant of this device is still unknown. If you go by HMD’s past naming, it should be called the Nokia 7.1 Plus but the rumor mill says it would debut as the Nokia 8.1. The company has already refreshed each model in its lineup this year, from the Nokia 6.1 Plus to Nokia 3.1 Plus, so we can also expect HMD to take the wraps off Nokia 2.1 Plus in Dubai. 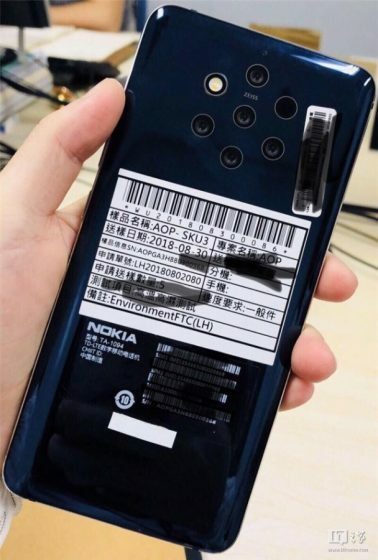 As per a recent sighting at the FCC, Nokia 2.1 Plus (model number TA–1136) is expected to come with 1GB of RAM and 16GB of storage. It’s the only detail revealed by this listing, but since it will be a “Plus” variant, we can expect a bigger display and bigger battery for entry-level users as well. It could very well launch with Android Go Pie Edition, given the low RAM. And finally, Nokia’s gambit with the Nokia 8 Sirocco didn’t really pay off and the company is still looking to break into the premium segment. This is where the much-rumored and talked-about Nokia 9 comes into the picture. This is much rumored penta-camera phone that the company could probably unveil during its event in Dubai. It’s expected to come with a 5.9-inch QHD+ display and powered by the Snapdragon 845 chipset, but the highlight will obviously be the five cameras on the rear. There’s nothing concrete on what design Nokia will use for the rear cameras, but alleged leaks show a circular setup. Three devices will be going official in Dubai next month, and we can expect HMD to bring them to India soon too, given the company’s success here. We’ll be bringing you all the updates, so best stay tuned to Beebom. So, are you excited for Nokia’s upcoming smartphones? What are your expectations for the launch event? Let us know and tell us what you think about 5 cameras on a phone.